Been a while since I have posted a update on current development. Unless you have been following my tumblr account it may seem like I have not been very busy. The next update that I have planned is a overhaul of the tool system. 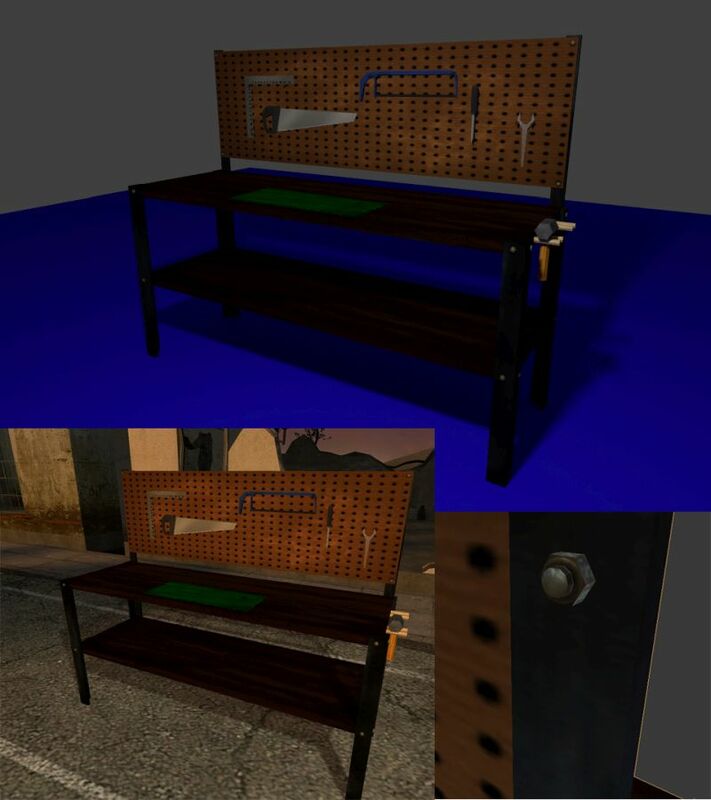 The problem with tools in PNRP is the lack of models to use for everything. 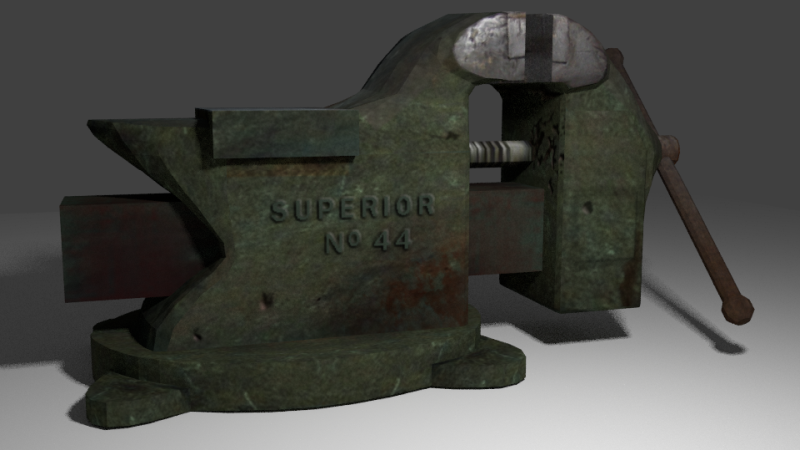 So, to fix this I have taught myself Blender, and thankfully I already have some skill in Photoshop. Crazykid has also been busy and will post a preview later on his progress with the new food items. 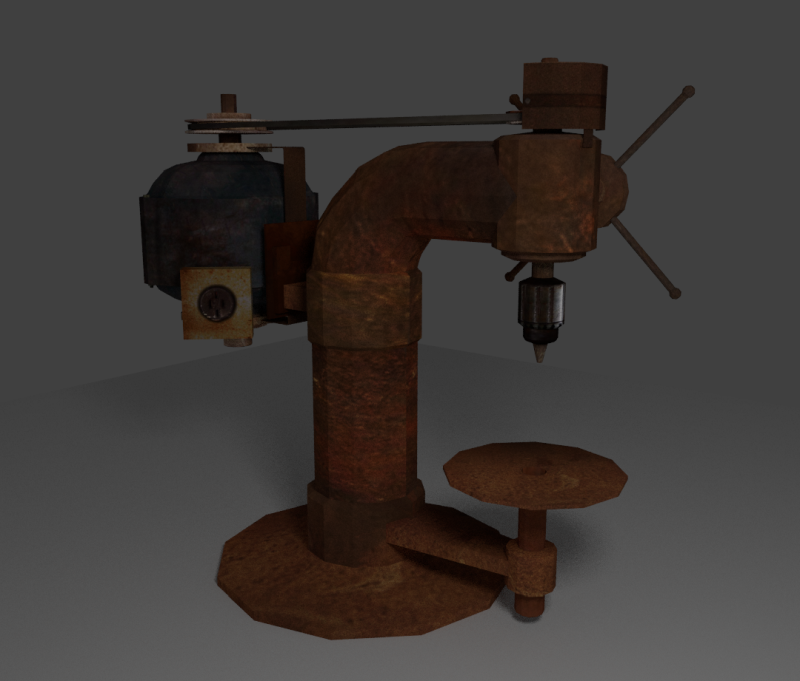 Thats it for now, will post more later on new models. 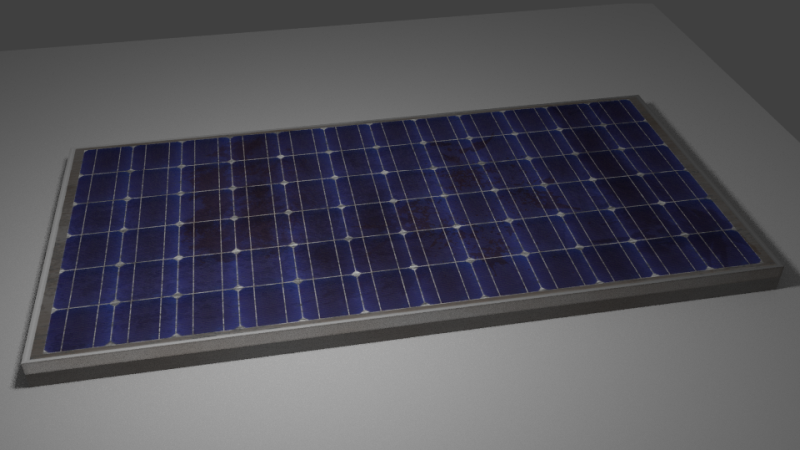 already told you how i feel about the new models, but i didnt get a look at that solar panel. 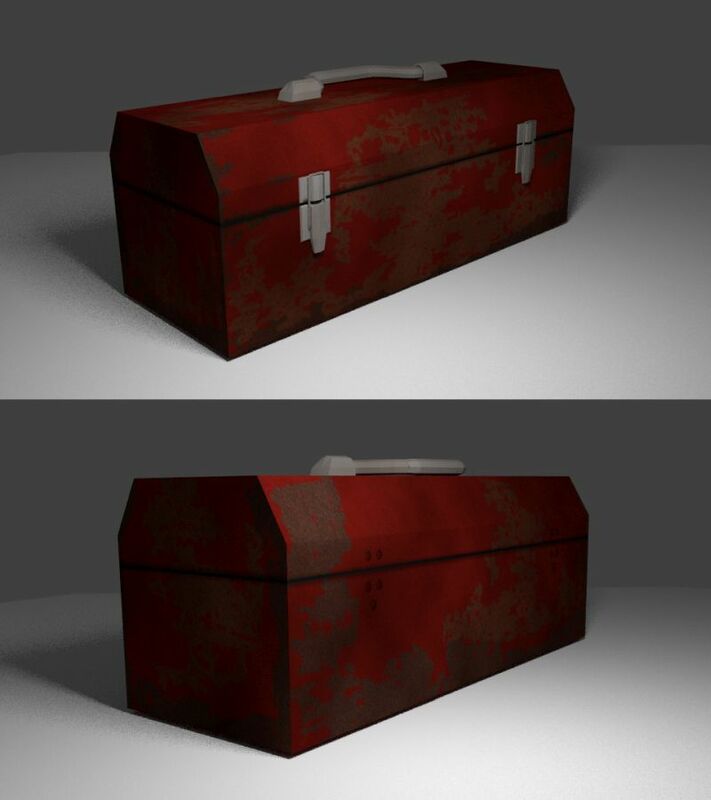 looks pretty neat, more realistic that the current ones atleast, although i think if you made the metal sides abit rusty to follow with the theme and the other custom models, the smooth metal looks too tidy, and maybe if you felt like it you could add a few small cracks on the glass, corner ones and a few central maybe, make it look bashed but still in order? Its actually more worn than the pic gives it credit. In game with the bump map added it looks alot better.